Emergency Management Training and Fire Safety Consultancy Service. Evacuation diagrams for government and private. 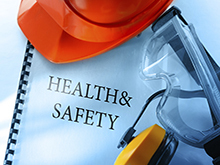 Professional and personalised OHS services tailored to meet legislative and industry requirements. CMG Fire & Safety Services is a Western Australian owned and managed company, which is fully committed to the fire and safety requirements for industrial, resource and public sectors. CMG Fire and Safety Services have a vast experience, industry knowledge and awareness of applicable Australian Standards and building codes, and are proud to be able to provide Emergency Management Assistance, Evacuation Diagrams, Fire Safety Training Courses, Bushfire Attack Level (BAL) Assessments and OH&S services to industry, health, aged care, education, resource and public sectors. These services deliver the highest possible outcomes with a focus on technical expertise and practical solutions to everyday problems. 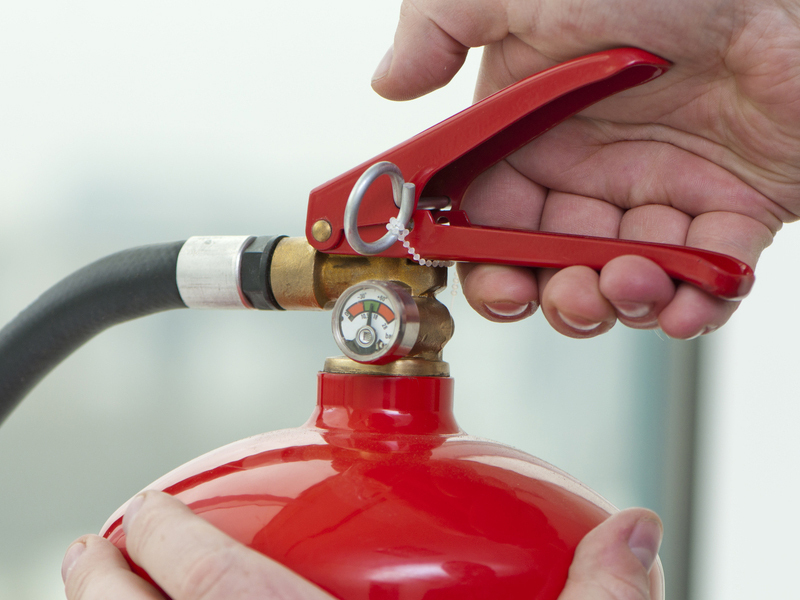 We provide both non-accredited and nationally accredited fire safety training courses in partnership with a registered RTO No.40599. 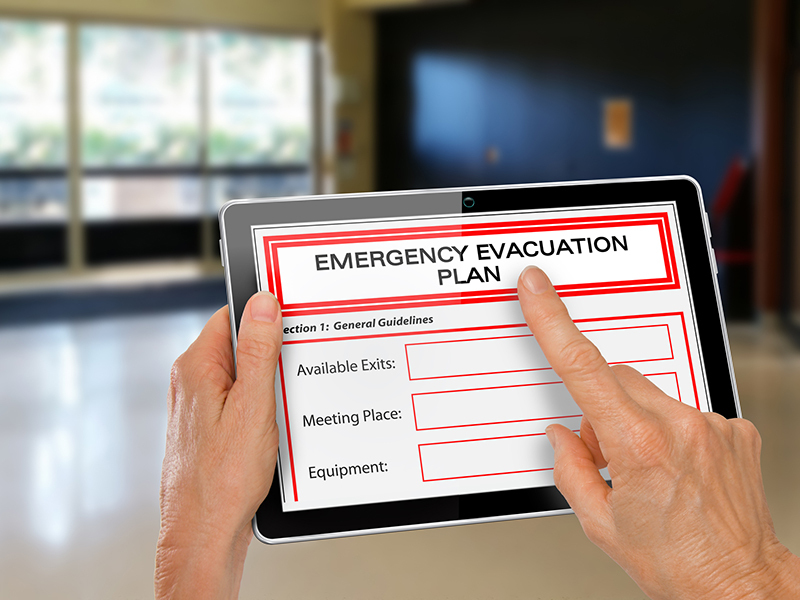 We produce evacuation diagrams for a variety of government and private buildings including hospitals, aged care facilities, child care centres, schools, colleges, restaurants and sporting clubs. We will audit your premise to evaluate your requirements, ensuring the Australian Standards and relevant building codes are adhered to. 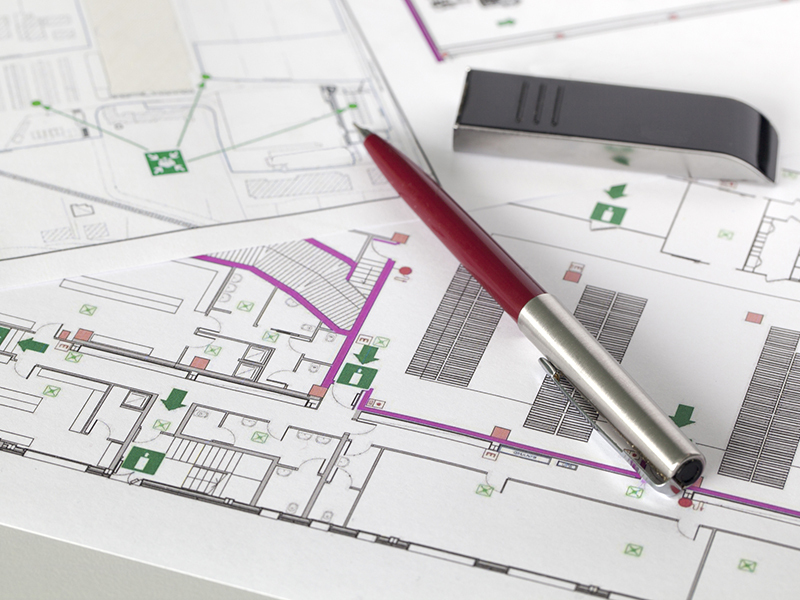 This will include the number of evacuation diagrams required and most importantly placement within the buildings and other areas. Our diagrams comply with the current OH&S legislation, Australian Standard AS3745-2010 and relevant building codes and can be tailored to the client’s specific emergency procedures. If you’re trying to find a emergency management solution either with fire safety training or evacuation planning, please fill in the following form and one of our team will reply within the next 24 hours.